It’s December, already! Christmas is just a few weeks away and your time to go holiday shopping is already here. If you’re participating in a Secret Santa gift exchange with your family, colleagues or friends, you need to get your gift sorted soon. 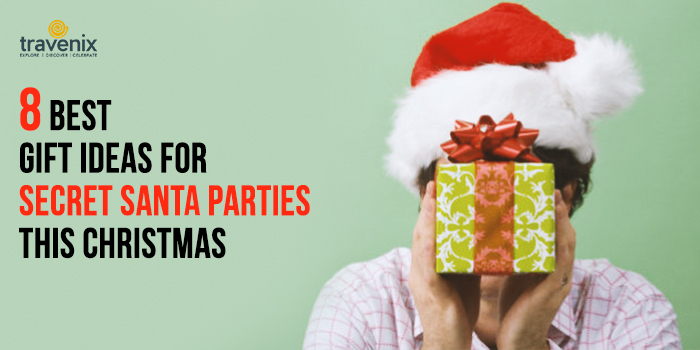 Here are some Secret Santa gift ideas that can make the task of picking the perfect gift easier. It’s The Season Of Gifting! Potted plants are a safe choice when it comes to Secret Santa in offices. Everyone’s got a workspace that can be instantly made more lively with tiny potted plants. It could be anything from a basic bamboo plant to a charming campfire plant. Or if you want to go a little more fancy, how about a small pot of desert rose? 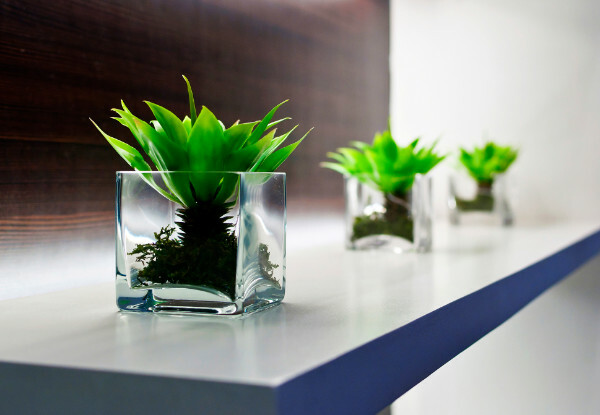 Whatever you pick, it’s sure that your potted plant will add to the ambience of your colleague’s desk or home. Know someone who is addicted to tea/coffee? 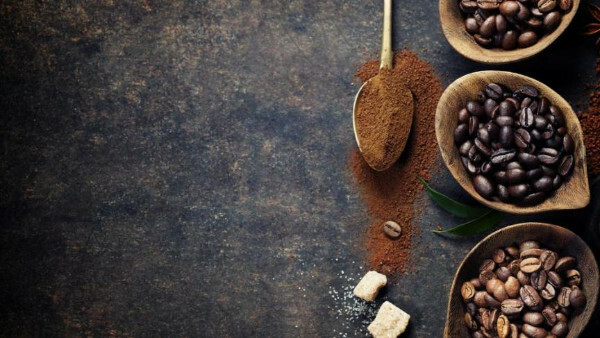 For those who think these beverages are their body’s fuel, there is no better gift than a pack of exotic coffee/tea. You may have to do some research to find out which flavors appeal to them. 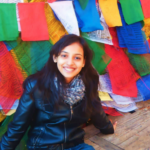 Herbal Tea, Darjeeling Tea, Assam Tea, Yercaud Coffee, Colombian Coffee — this is just the beginning of a very long list of choices that you have to pick from. If you want to add a personal touch to your gifts, you could look out for personalized stationery items.Custom mugs, personalized key chains, personalized mobile phone accessories, and customized diaries are some of the standard personalized gifting options available out there. For those who want to take their gifting game a notch higher, there are caricature wall clocks and tshirts available as well. 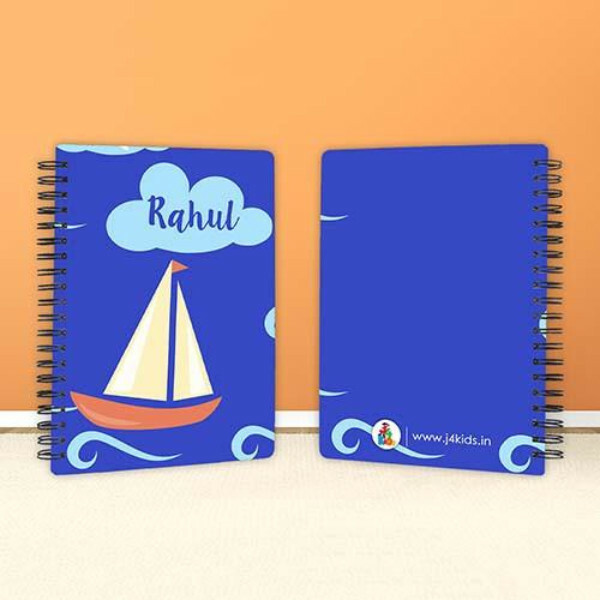 For more ideas on personalized stationery items, check out our article on best gift shops for personalized gifts in Mumbai. All of us have a friend who can swiftly remember dialogues and songs from every movie they have ever seen. 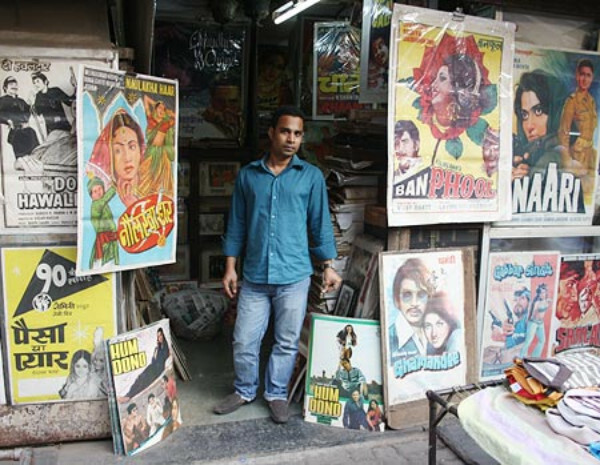 For these movie buffs, a vintage movie poster could make for a great gift. You may need to do some digging to find out which movies or actors they love the most. Want to gift something that stands out? Check out some 3D printed art pieces. The best part is that you can get as creative as you want with them. From showpieces to movie merchandise, you can get anything printed in 3D. 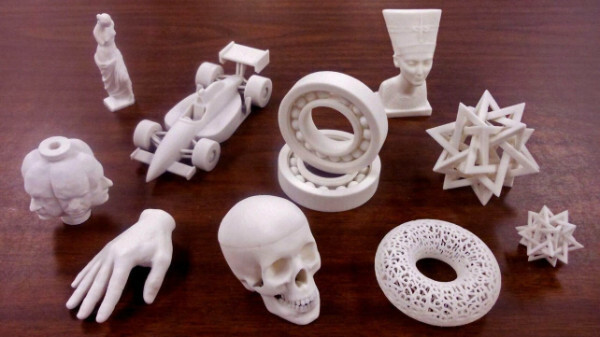 All you have to do is go to a 3D printing cafe and discuss your idea with the designers there. They will create all the designs for you and even show you before printing it out. You can get a miniature 3D version of yourself or your friends from just your selfie! Know someone who is always planning their next vacation? Gift them a travel accessory that will make their trips more convenient. 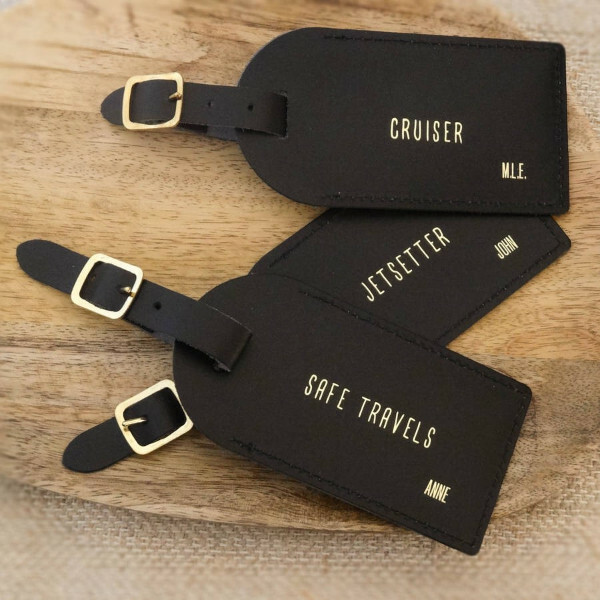 Portable chargers, neck pillows, universal travel adapters, practical backpacks, and fancy luggage tags are some of the options you could explore. Help your friends rediscover the child in them with some fun games. Take your pick from Monopoly cards, chess, carrom, UNO, Jenga, Scotland Yard or a good old game of snakes and ladder. If your budget is on the higher side, you could also check out some drones and video games to play with. They’ll make you a pretty popular Santa, we can assure you! 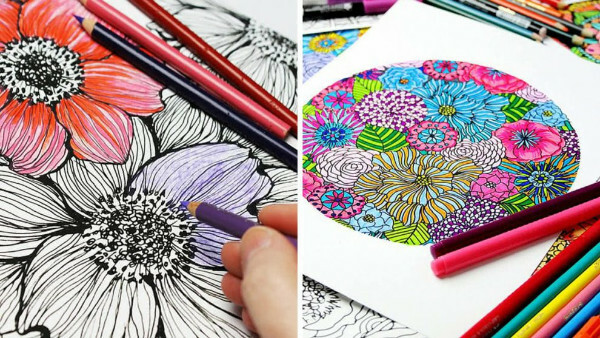 Think coloring books are only for kids? Well, here is something that will change your opinion. Adult coloring books or Zen coloring books as some of them are called are known to help in relieving stress. It’s a perfect gift for any of your friends who seem to stressed out often. Got any other ideas for Secret Santa gifts? Please share them in the comments section below.